Lots of homeowners associations (HOA) perform yearly inspections, so make sure your home is prepared. If you know what the inspectors are checking for, you can prevent getting fined. They’ll probably look at your roof, siding, sidewalk, and other exterior areas of your home to check that it’s free of moss, mold, mildew, and algae. 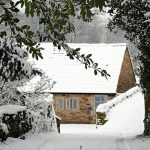 Homeowners are responsible for following the recommended precautions to ensure that their homes are in good condition. Rules vary based on each HOA. It’s important to pay attention to the information provided by your HOA about the specific regulations in your area. Take all the preventative measures you can to avoid unnecessary expenses. Check your HOA’s website for the list of violations you need to avoid. Many of the common HOA violations homeowners face are related to poor exterior home maintenance. In most associations, each homeowner is in charge of maintaining the exterior of their home and making sure that no moss, mold, mildew, or algae is present. All this work might sound intimidating, but there’s no need to worry. Wet & Forget can help you tackle all these outdoor cleaning problems. Your roof is one of the main places you need to keep an eye on for possible violations. Mold, mildew, and algae growth can leave unsightly green and black streaks on your roof. 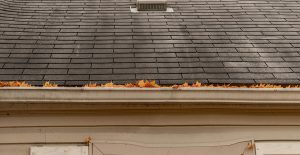 In addition to ruining the appearance of your home, inspectors can give you a fine if they notice these types of stains on your roof. Did you know that these growths can break down your roof structure over time? Mold, mildew, and algae should be removed as soon as possible to preserve the integrity of your roof. 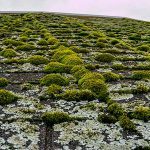 Moss can also wreak havoc on your roof. Moss grows in between shingles and pulls them apart from the roof. It can also destroy your roof’s protective coating and create an opportunity for leaks that lead to water damage. 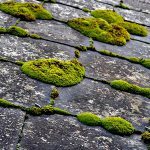 If inspectors see moss on your roof, they might give you a hefty fine. Also, if you have homeowner’s insurance, they could threaten to raise your rates or cancel your policy if you have moss on your roof. Roof replacement can be costly, and insurers don’t want to pay for a new roof if it can be prevented. Avoid running the risk of severe damage to your home by removing these growths as soon as you can. Thankfully, there is an easy solution. Wet & Forget Rapid Application Hose End comes with an easy to use sprayer that reaches up to 30’ high so you can eliminate pesky growths without climbing up onto your roof. Another HOA violation is the presence of mold and mildew on your siding. Vinyl siding is especially prone to unsightly mold and mildew stains. However, growth can appear on all types of siding, whether it be brick, metal, wood, etc. While these growths aren’t quite as harmful on siding as they are on roofs, they can still ruin the appearance of your home. Take care of these potential problems, and don’t give inspectors any reasons to give you a fine. Wet & Forget Rapid Application Hose End is the perfect solution for cleaning up your siding. The attached sprayer allows you to cover large areas and even reach your second story siding. 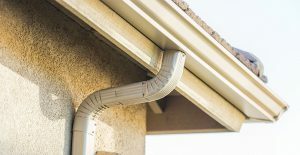 HOAs can have regulations regarding the condition of your rain gutters and downspouts. Homeowners may be responsible for replacing or repairing any broken parts. Green and black algae can grow on the sides of your gutters. Instead of trying to clean with a pressure washer, which can knock your gutters loose, you can use Wet & Forget to gently remove stains. Its gentle formula works over time with the rain and the wind to get rid of unwanted growth. 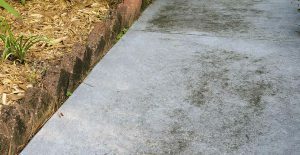 Mold, mildew, and algae can be serious problems on sidewalks and driveways. Dirty sidewalks can be a slipping hazard, presenting a threat to anyone who walks by. It’s a good idea to get rid of slippery surfaces before someone gets hurt. Wet & Forget Rapid Application Hose End has a flat fan tip sprayer that can help you treat your entire driveway in just a few minutes. Over time, fences and decks can get covered in moss, mold, mildew, and algae, especially in shaded areas. HOAs can certainly give you a fine for stains on either of these surfaces. There’s no need to spend a whole day scrubbing away at your fence or deck. Apply Wet & Forget and let it do the hard work for you. 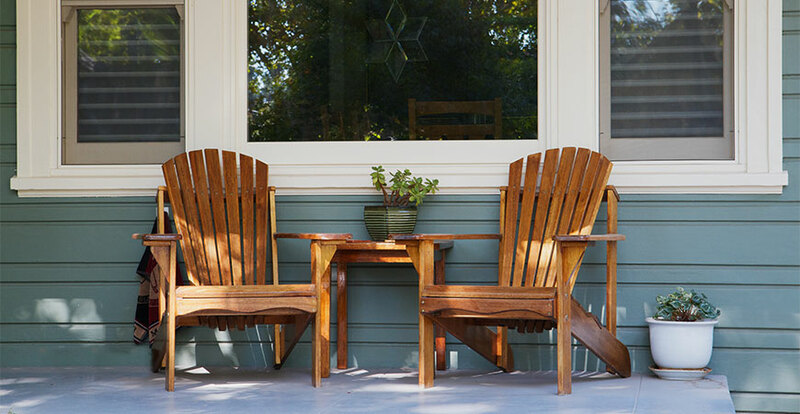 Within a few weeks, your outdoor surfaces will be looking good as new. Wet & Forget can help you with all your outdoor cleaning needs. 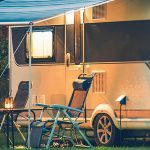 Take a look at all the Wet & Forget Outdoor products to see which one is right for you. The Wet & Forget Rapid Application Hose End bottle comes with an attached sprayer that’s perfect for larger areas or surfaces that are hard to reach. It’s a convenient solution for cleaning roofs, siding, driveways, and more. Use Wet & Forget Outdoor Concentrate with a garden pump sprayer for an easy application to your other outdoor surfaces, including; fences, retaining walls, and sidewalks. Wet & Forget Ready-To-Use is excellent for treating small surfaces like planters, window ledges, porch steps, and outdoor furniture. Don’t upset your HOA and keep your house free of moss, mold, mildew, and algae with Wet & Forget. Doing so will help you stay away from fines, and even worse, an insurance policy cancellation.